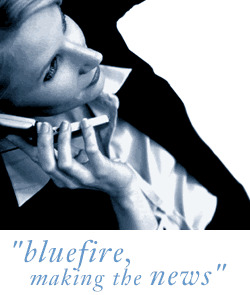 Bluefire Consulting are recruiting for an experienced Customer Marketing Manager within IT Solutions in Berkshire. The succesful candidate will have Customer Account or Account Management experience within the IT sector. The candidate will be qualified in CIM (or equivalent) and have a strong marketing background. Candidates will need to be confident and self-aware with a strong customer focus.